A trial run for another of Suzuki’s smashing super bike has already begun and the latest by the brand to be seen on the US streets is its GSX- S1000 model. This brand name has been familiar as being the producer of high performing models and always delivering its claims. 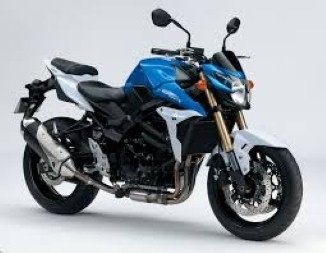 Suzuki has in its decade of business manufactured super bikes and continues to update its models with contemporary times, market demands and likes of the global customers. This vehicle has been in the pipeline for quite some time now and its news of making trial run is certainly good news for its fans. The released pictures of the model reveal the close resemblance with its sibling super bike GSR750. This new beauty seems to come loaded with elements representing aggressive spirit, similar to all that Suzuki is known to claim and provide. A very masculine touch to the model is visible through addition of a fuel tank which appears huge and sharply detailed in features. The breaks again are massive, projecting rawness, complete control and sharpness of performance. An extra bling comes in the shape and size of remodelled air scoops which are now visibly bolder, along with the massive headlamps. 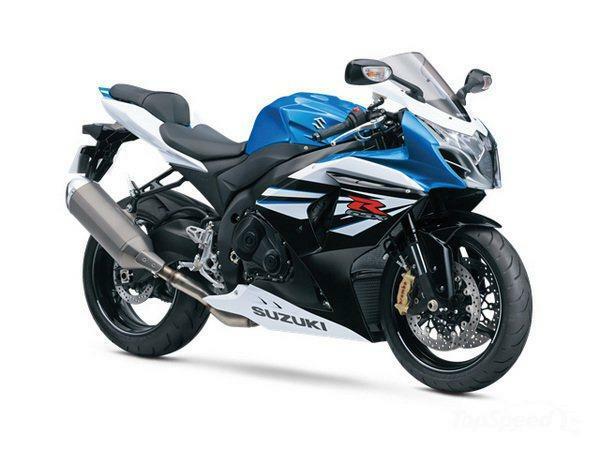 The powering of 180bhp is through a 999cc quadri-cylinder, an inspiration from the GSX-R1000. A definite scorching of roads with the impactful ride this model is going to provide will be seen as soon it launches in the market. The wait from speculations and the moment of truth is to be in 2015, not long from now when enthusiasts can easily have a firsthand experience of the thrill.